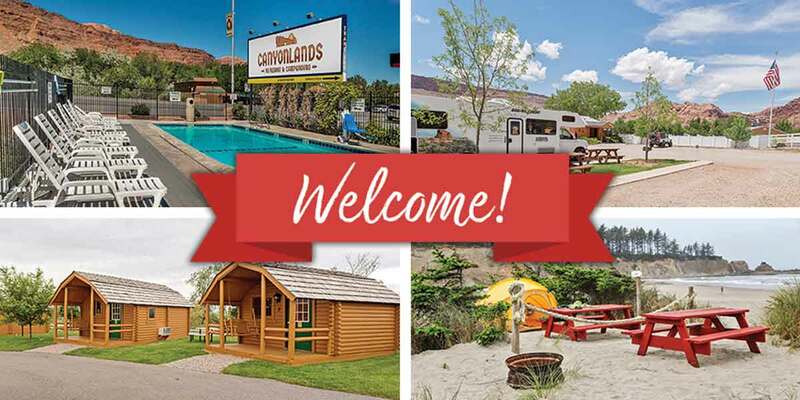 Say Hello to Our Four New RV Resorts Out West! Are you dreaming of a vacation out West? 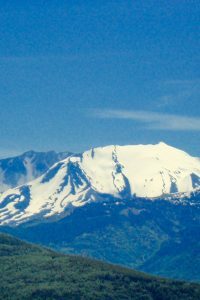 Then start planning your next stay at our amazing Sun RV Resorts in the gorgeous states of Utah and Oregon! Each resort features unique amenities to create an unforgettable experience. Discover a vast red-rock landscape when you visit Canyonlands RV Resort & Campground, located in Moab, Utah, and only 35 minutes from Canyonlands National Park. Get a perfect view no matter how you stay at Canyonlands! 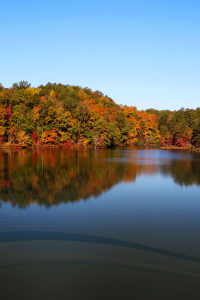 We offer tent camping, RV sites with full hookups, and rental cabins. Nearby, thrill seekers can enjoy BMX biking, skydiving, and off-roading at Canyonlands National Park and Arches National Park. 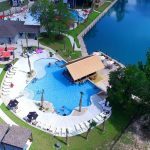 Family-friendly options include hiking trails and river rafting. 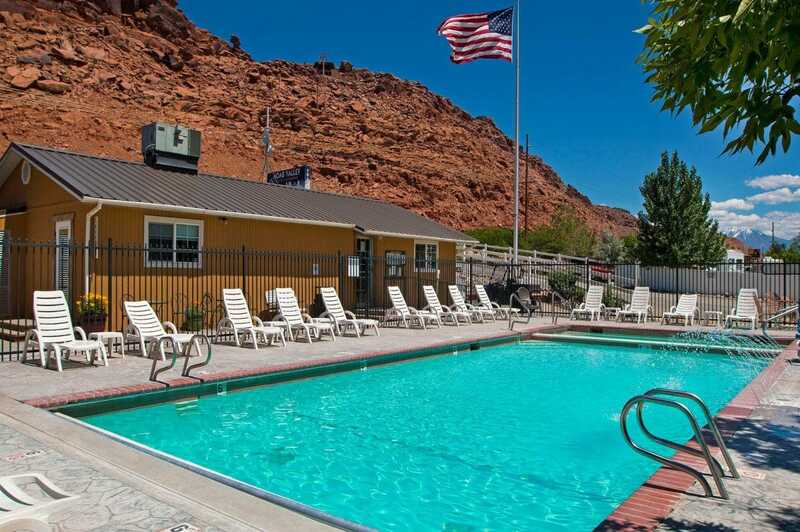 Taking on the namesake of Utah’s adventure capital, Moab Valley RV Resort & Campground is only minutes away from Arches National Park and features stunning desert scenery with towering pinkish-orange sandstone structures. At Moab Valley, campers can stay in tents, RVs, or a variety of vacation rentals. Cabins provide a standard option, while we offer renovated Airstream trailers for a unique way to camp. 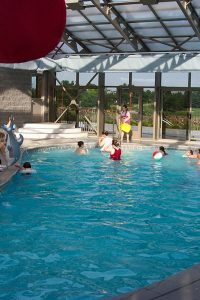 Outside, guests can enjoy amazing outdoor activities. Take in panoramic views from a hot air balloon tour of the national parks, or bring your BMX bike and hit the trails! 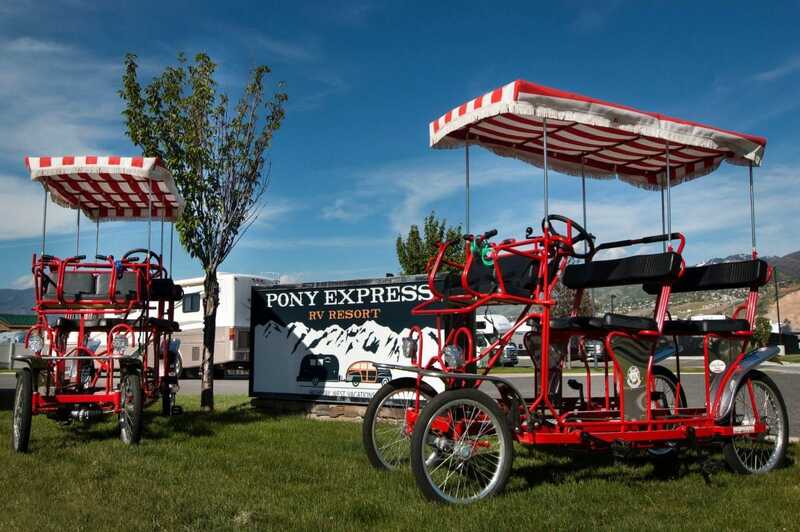 Experience Salt Lake City at Pony Express RV Resort & Campground, where you can find great fun near big city attractions. Biking is the best way to explore, and our four-person Surrey Bike rentals are a great way for our guests to cruise around the area. RV campers are always welcome here, or you can choose to stay in a vacation rental. Our variety of camping cabins provide comfort, while our renovated Airstream trailers offer an innovative (and Instagrammable!) camping experience. The Salt Lake City area offers great restaurants, shops, and incredible religious architecture. You can also take in spectacular views of the Great Salt Lake at Antelope Island State Park! One of the best campgrounds on the Oregon Coast, Oceanside RV Resort & Campground offers the vacation experience of a lifetime. Situated on the Pacific Ocean, our expansive, pet-friendly beach features soft sand bordered by rustic, rocky cliffs. Oceanside features tent camping right on, or near, the beach, plus grassy RV sites and rental cottages on the main grounds. Our unique vintage Airstream trailer rentals and safari tents are perfect for groups and offer a different camping twist. 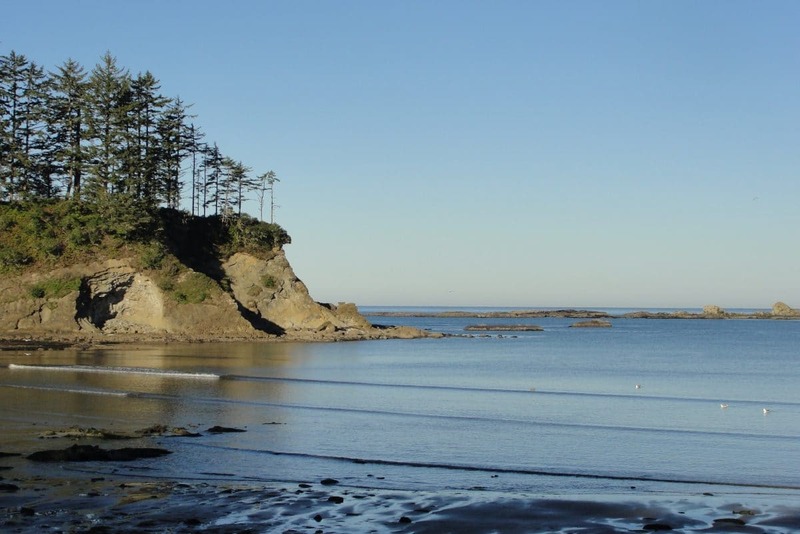 You can also find incredible hiking and stunning scenery at nearby Cape Arago State Park, or experience picture-postcard views at Bastendorff Beach, just a 10-minute walk from the resort. 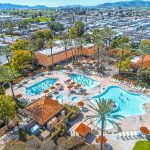 So, when you’re planning your next getaway, make sure to keep these outstanding western RV resort locations in mind. From Utah to Oregon, there’s a Sun RV resort to match the vacation experience you’re looking for with a new adventure each time you stay!